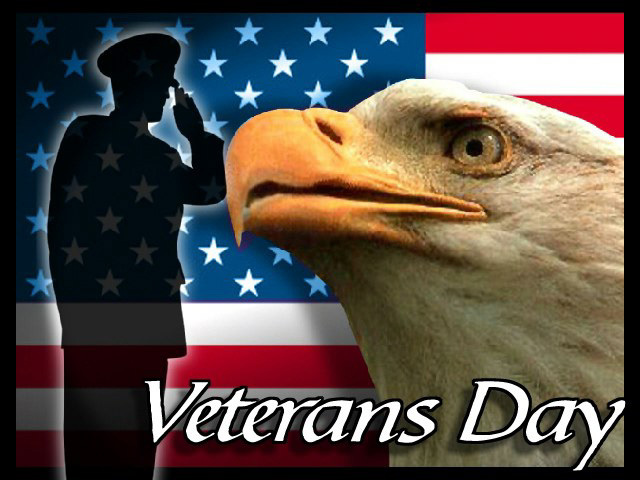 November 11th is Veteran’s Day please thank a Veteran. Since the Delran Township facilities are closed we’ve decided to cancel our November Meeting. Our next meeting will be December 9th.